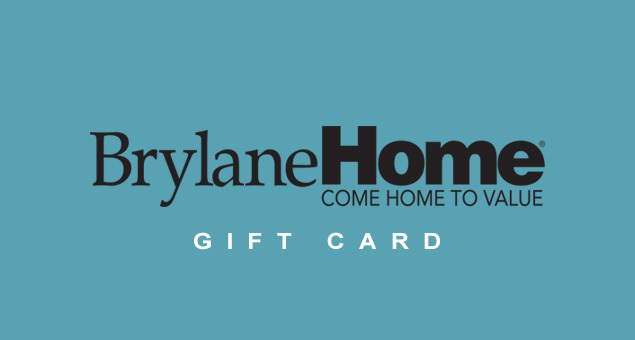 A gift that pays back with some artwork, paintings or photographs that give the house a personal touch can make your mom happy instantly. 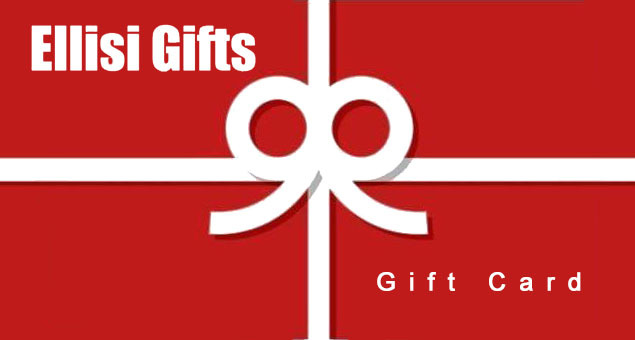 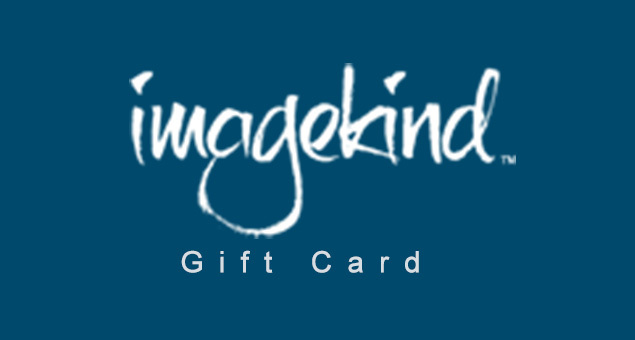 Give your mother ImageKind Gift Card & Gift Certificate to let her buy the products she wants to decorate the house. 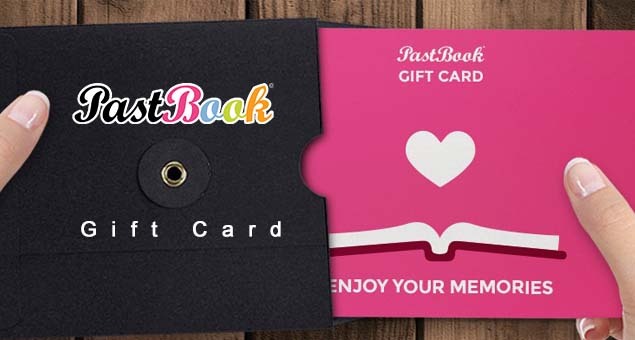 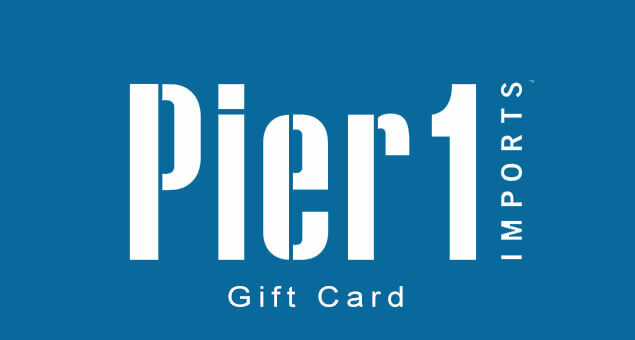 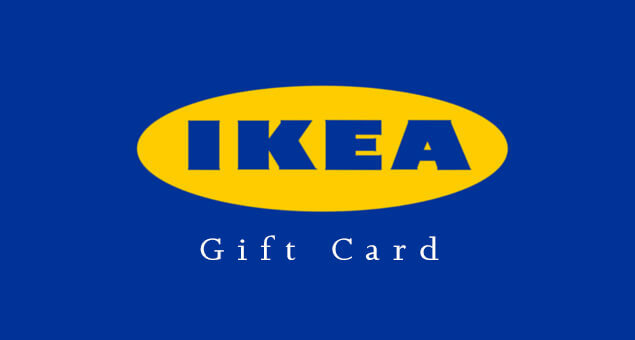 Purchase the gift card and make it delivered to your mom with a personalized message.